This is a really exciting time for Somerville Choir. This year we welcomed a new choral Director, Benjamin Goodson, who has brought us to new musical heights. 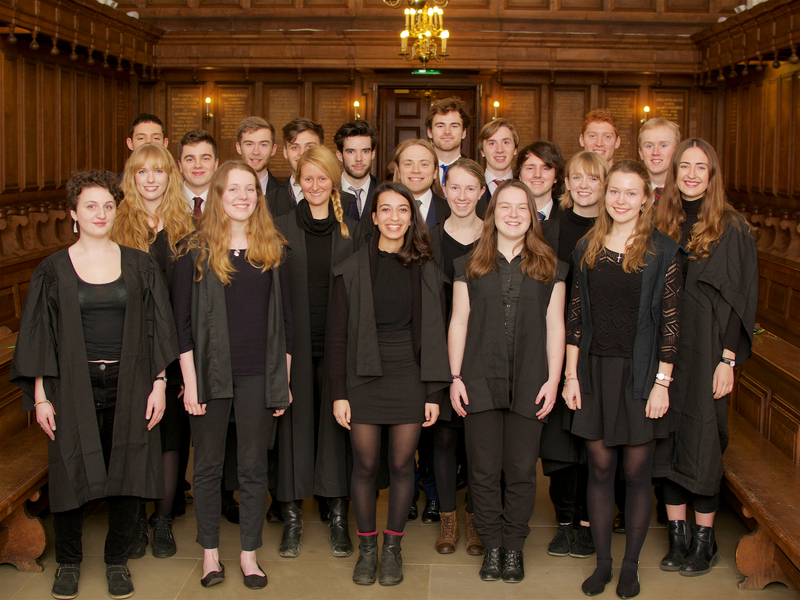 We are one of Oxford's best mixed choirs and we feel the time is right to raise our profile on the international stage. 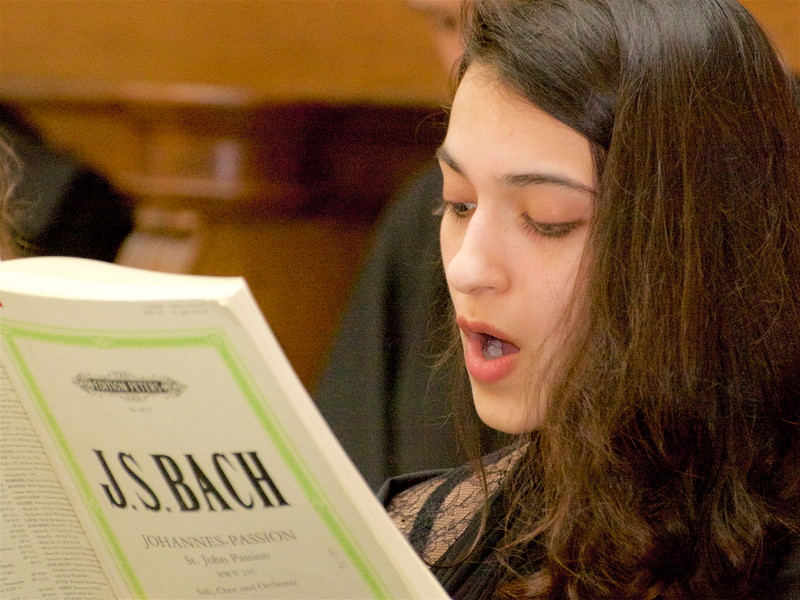 We began this year with a stunning remembrance concert and, most recently, we performed the Bach St John Passion to a sell-out audience. We are currently working toward a summer concert of Anglo-American music in preparation for the tour. Next year we have plans to sing the Faure Requiem and the Spem in Alium at the prodigious St Martin in the Fields, London. 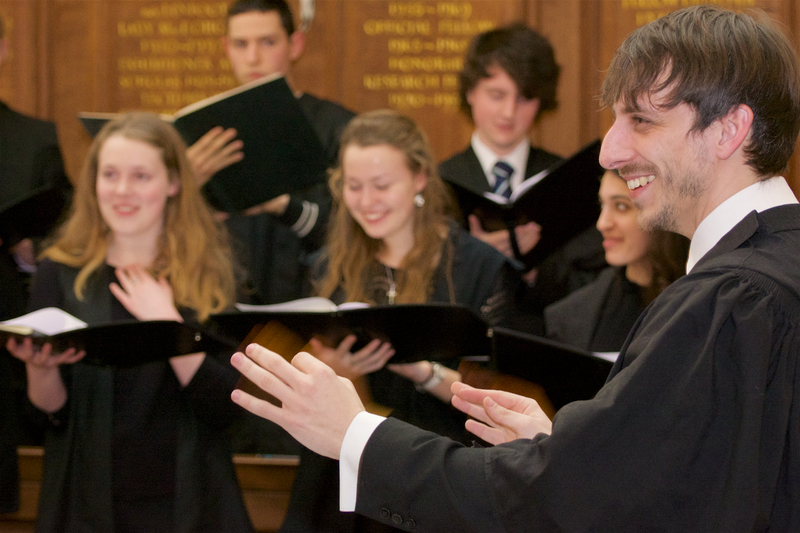 The choir's members change year to year and at present our choral sound is better than ever before. We really love singing together and we want to use this opportunity to show the world what we’re capable of. We plan to begin the tour in New York where we will tour our concert of Anglo-American music around prestigious venues across the city. We will also perform services in local churches and will run workshops for school choirs around the city to fuel their enthusiasm and love of singing! We want to showcase our talent to as many people as possible and our venues will be helping to publicise our concerts in their local areas and around the city. We love singing as a choir and we would cherish this opportunity to perform to complete strangers and show them exactly what we are capable of! 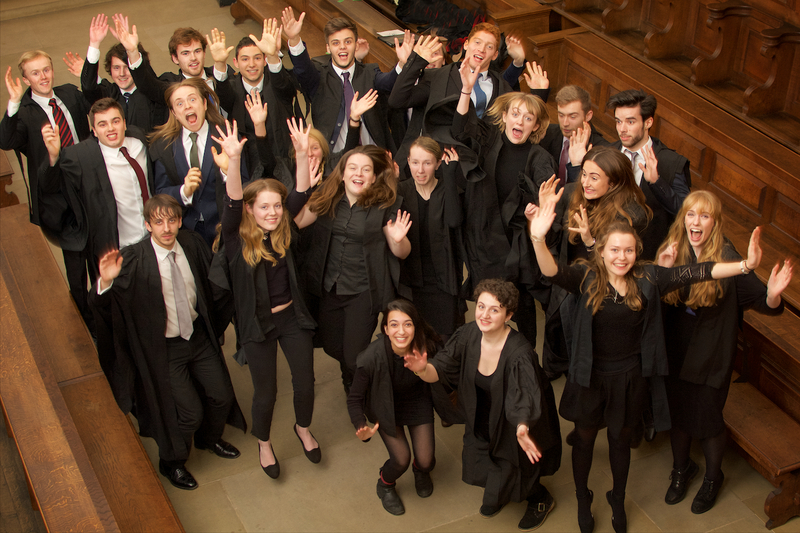 The choir has been busily fundraising for the past two academic terms, raising money for the tour through concerts and events. This term, in particular, we have hosted an American themed bake-sale, an open-mic night and, as a choir, we have busked on the streets of Oxford. We have more schemes planned and we will use our upcoming concert to fundraise further. In addition, each member of the choir will be contributing towards the cost of the tour. We are now looking to use the Somerville crowdfunding platform to fundraise for the final amount needed to ensure that we can head State-side later this year! We would be extremely grateful for any donation, big or small, which will help us get to New York. If we manage to exceed our target, your money will be of even greater importance, as it will make the tour more affordable to members of the choir who would otherwise struggle to pay for it. However, money isn’t everything. If you feel you would like to help in other ways, you could help us promote our crowdfunding page to friends, family, and online, so that we reach as many people as possible. Maybe you could share our posts on Facebook, Twitter, LinkedIn and Instagram, or even just tell someone about us. We need all the help we can get to reach our target. If you make a donation, we will show our thanks by sending you a personal sign of our appreciation. Check out our tiered reward system on the right hand side of this page. If you would like to know more about Somerville Choir, have a look at the links below to see what we’ve been up to recently. If you would like to make a gift, but not via PayPal, you can make a credit card or direct debit donation through the Somerville website, by selecting the Annual Fund and writing 'Choir Tour US' in the notes field. We will send you all of the above as well as a hand-written thank you from a choir member and a postcard from the tour signed by the whole choir!